Coton De Tulear is the French word for Cotton. 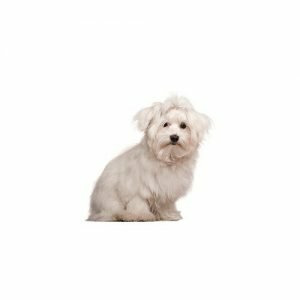 Like the name suggests the most conspicuous feature of the Coton De Tulear is its coat, which is cottony or fluffy rather than silky. It has a long topcoat. The fluffy hair covers the thin, lightly-muscled forelegs. Colors come in white & black and white and tri-colored. (White is preferred by show breeders.) Some have slightly yellowish markings on the ears. This is a typical bichon-type dog. Very friendly, gentle, affectionate, and alert. Cotons are very sociable dogs that get along well with children, other dogs and animals. Very attached to its home and master – wanting always to be in their presence and trying its best to please. The Coton makes a great watchdog. Full of tricks and surprises to fulfill his master's every wish. One of their most endearing traits is a tendency to jump and walk on their hind legs. Their teasing expressions enhance any home willing to spend a few moments a day in the necessary play and grooming routines. The Coton learns quite quickly, but can be a little bit stubborn without the proper leadership. They are intelligent and eager to work. Make sure you are this dog's firm, confident, consistent pack leader to avoid Small Dog Syndrome, human induced behavior problems. Always remember, dogs are canines, not humans. Be sure to meet their natural instincts as animals. 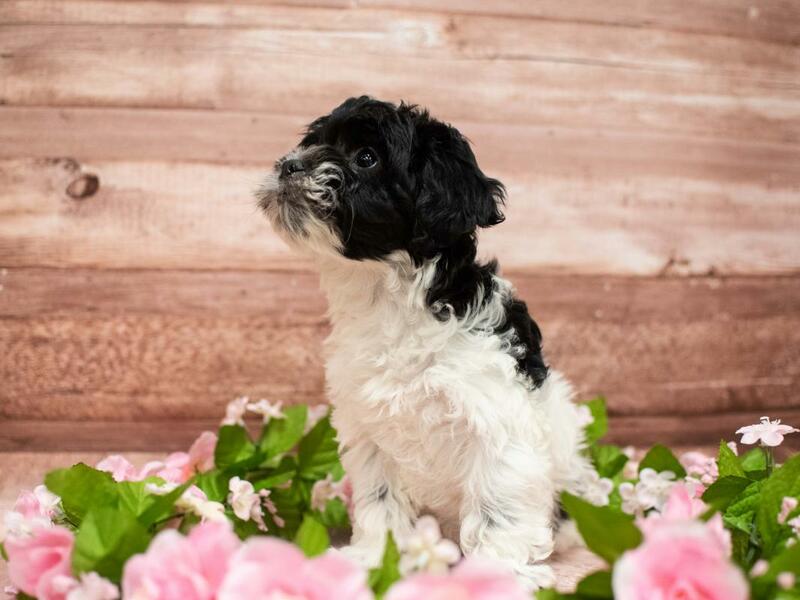 Are you interested in purchasing a Coton De Tulear?